Sometimes mums are faced with things that don’t work for them. I always love it when instead of freaking out they look for solutions. When Natalia, the founder of No Nasties Makeup, saw the list of ingredients on a pack of play makeup her child was given for her birthday she was horrified. Full of chemicals, colours and metals, she just knew it wasn’t right for her little girl’s skin. 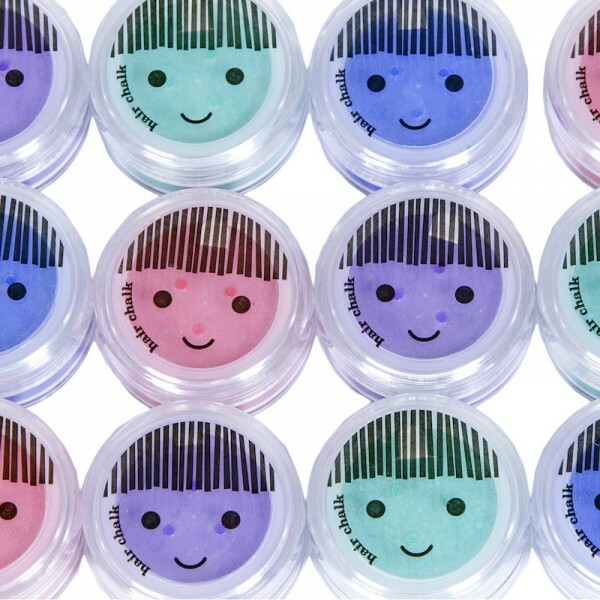 She decided to do to something about it, and the No Nasties bright range of 100 per cent natural kids face paint, hair chalk and play makeup was born. With 43 confirmed allergies, Natalia is no stranger to things that don’t work for your body. It’s easy to see the personal touch that’s gone into developing the No Nasties products. 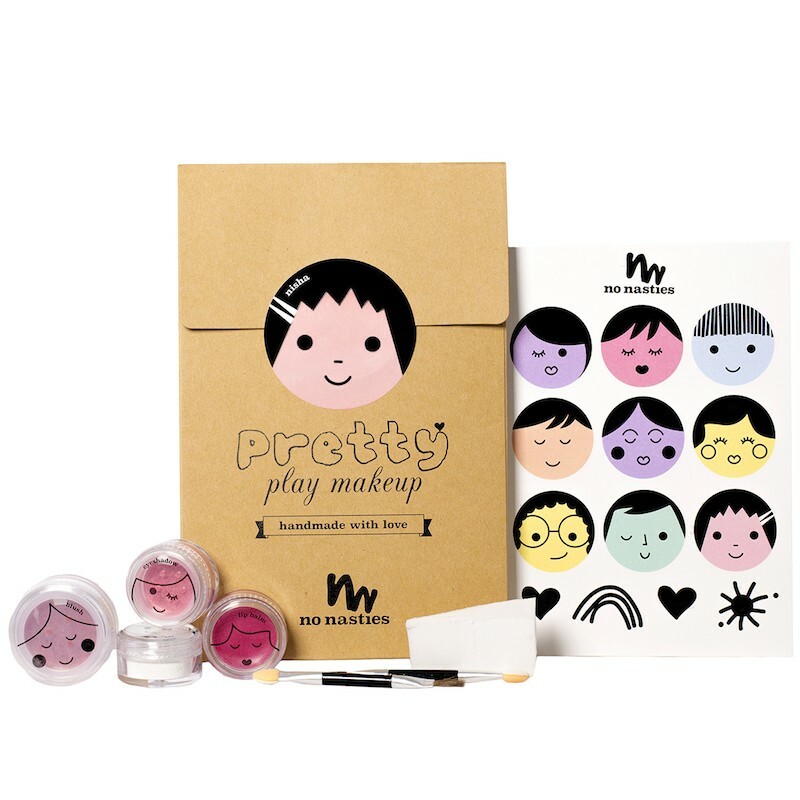 Face paints, makeup and hair chalk are made right here in Australia and come in fun packs named after little characters whose names all start with the letter ‘n’. You can pick up Nox, a hair chalk pack that includes 3 surprise powders, an applicator brush, palette and sheet of tattoos for $25.95. 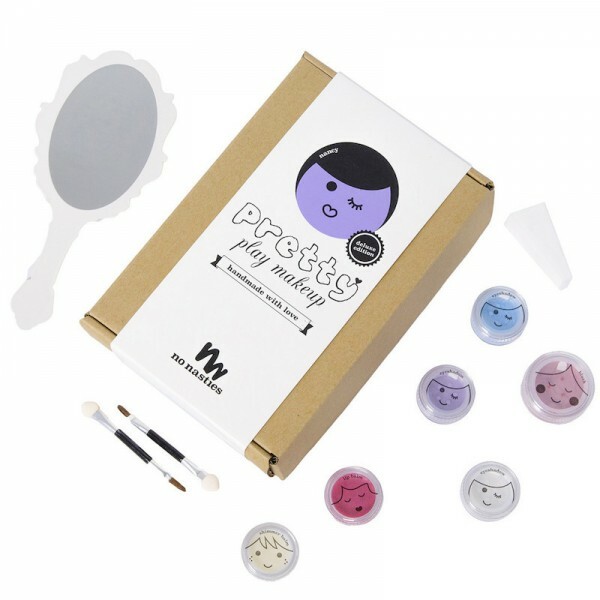 Or you might like Nancy, a play makeup pack with three eye shadows, blush, lip balm, applicators and a play mirror for $36.95. There’s something really wonderful about mums who make stuff. They’ve found a way to make the world better for their children, have spent love and creativity to do it, and then decide to share it with the rest of us. Face paints, makeup and hair chalk are available to purchase through No Nasties. Just as an aside – if you’re looking for a fun new tongue twister, try saying the names of all nine ‘n’ characters really quickly. Challenging and slightly addictive.